Already released in the US on Yoshitoshi, this week Sharam hit the European market with his highly anticipated new compilation, ‘Night & Day’, on Black Hole Recordings. ‘Night & Day’ is the follow-up to Sharam’s critically acclaimed genre bending 2011 ‘Warung Beach’ compilation and a unique look into the musical world of one of dance music’s most revered artists. 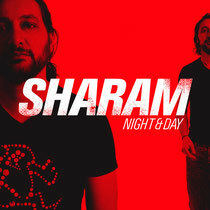 ‘Night & Day’ is split into two mixes that reflect Sharam’s unique approach to DJing at parties both during the day and at night. 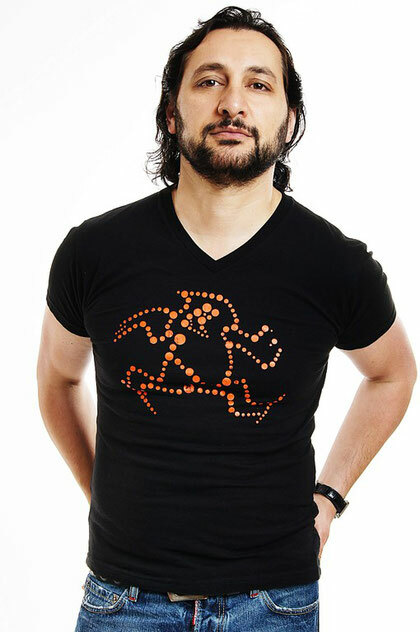 Sharam is one of only a few dance artists who navigates between the nocturnal world of dance music with underground tracks like ‘Crazi’, ‘Texi’ and ‘Don't Say A Word’ while scoring top 20 hits internationally with ‘PATT (Party All The Time)’, ‘The One’ feat. Daniel Bedingfield, and ‘She Came Along’ with Kid Cudi. In 2011 he unleashed his ‘Mach’ EP releases that include ‘Love Love Love’, ‘M.I.T.T.’, an underground favourite featuring a powerful vocal hook from Shakira, and ‘Fun’, a song written by Chris Martin of Coldplay. More recently Sharam unleashed ‘God Always’ and ‘Que Cubano’. For full tracklisting, check out www.sharam.com or www.blackholerecordings.com.